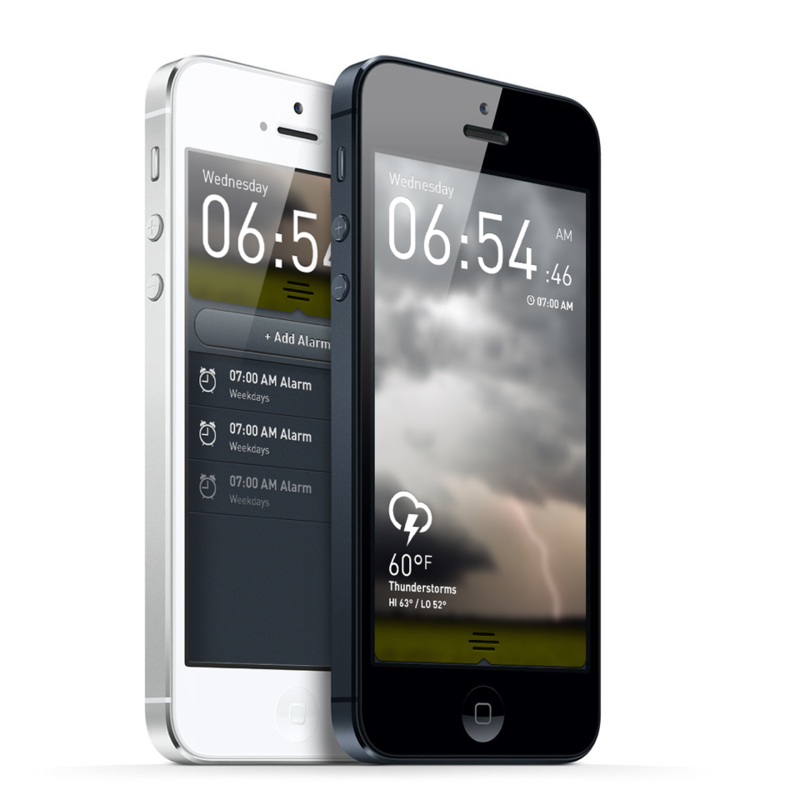 An alarm app designed to wake you up. 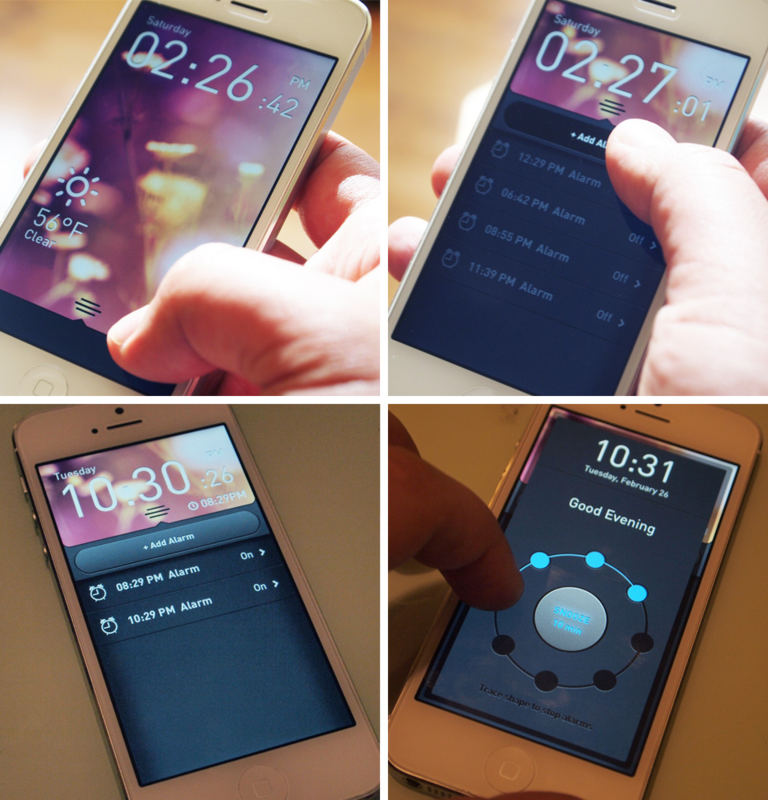 Cleu is a simple alarm clock app with an unusual feature intended for people sleep through alarm clocks. 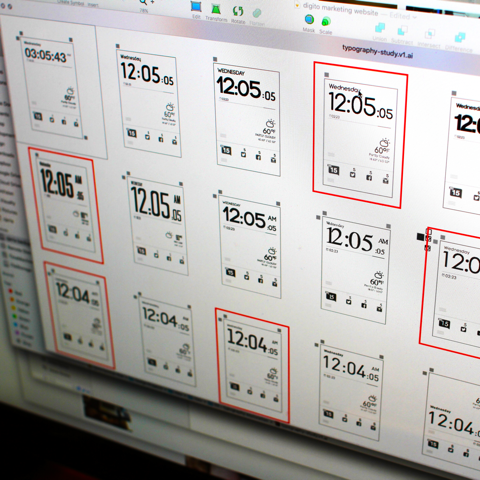 Turning off an alarm is too easy, so the idea was to redesign the alarm's "job to be done". 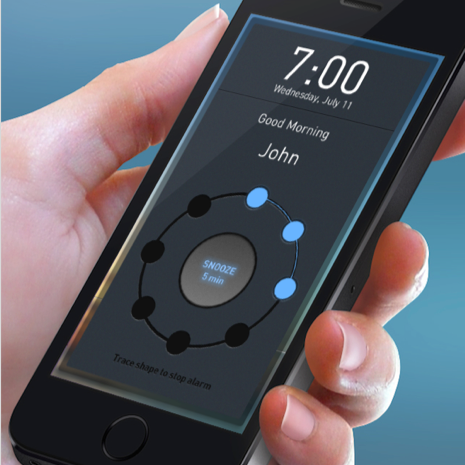 We came up with an interaction that forces the snoozer to focus on his/her motor skills to turn off their alarm. Meet the "Trace the shape to turn off alarm" feature. 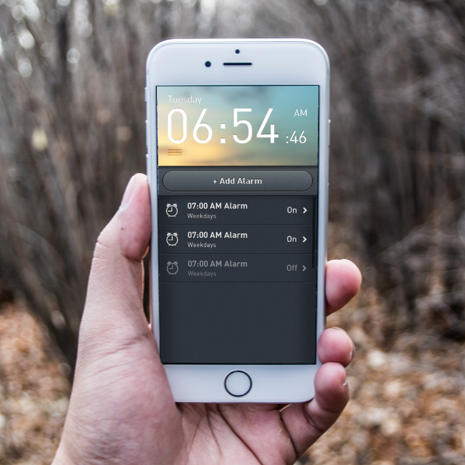 We wanted to design an interaction that made it challenging for the user to turn off their alarm clock. We immediately jumped on a "trace the shape concept" and the client loved it. 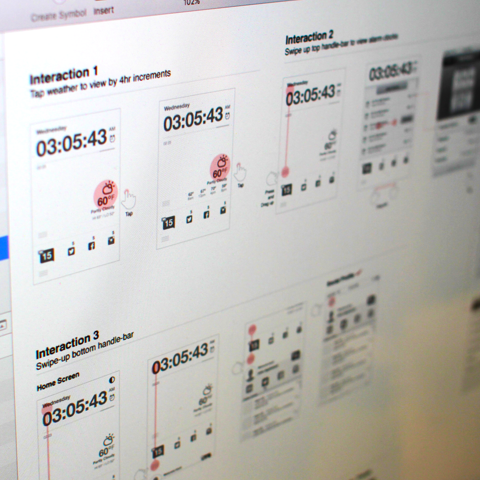 We were involved in research, branding, ux exploration, and visual design of the entire application. 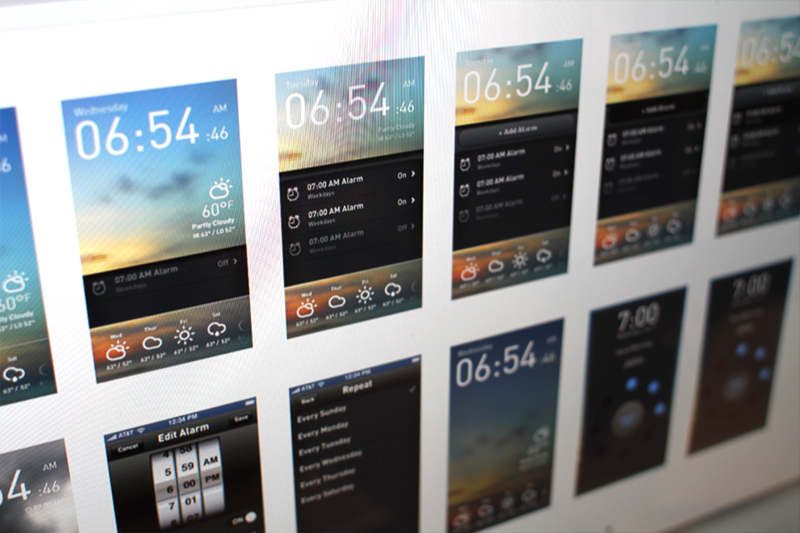 The final product turned out to be a user-friendly experience that was not only intuitive but also visually pleasing for people to wake up to in the morning. Feel free to check out Cleu for yourself!